Another bump for interest - I have a really nice zil 131 w/grad launcher which I picked up the other day, be great to build it for this campaign! Sound interesting. I have a couple of kits that would meet this requirement. I am in. I might be in. Most of what I have is partially built...too far along to even ask. But I have some Tamiya German Type 41 Heavy Rocket Launcher bits that need using. 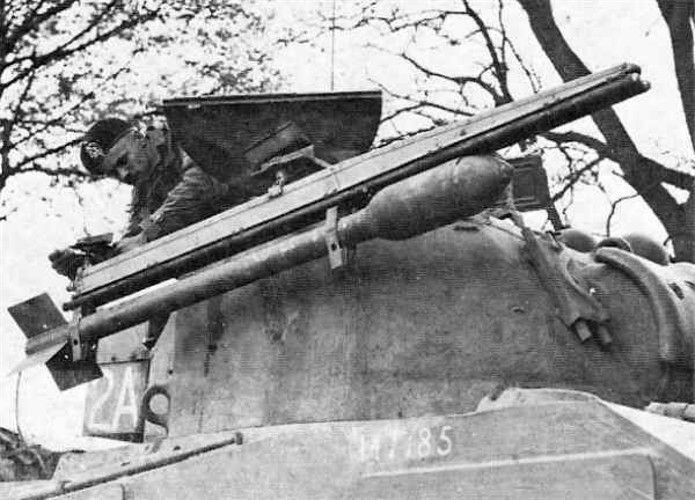 Maybe add them to a tank or something. I have to ask but are what-ifs and/or sci-fi subjects allowed? 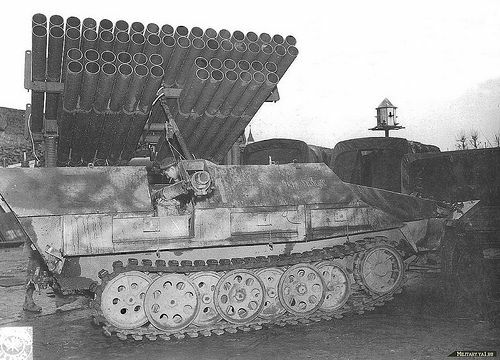 Not that I have either kit in the stash, but if the Katyusha is acceptable I assume Tulip's, which were used as Ground to Ground rocket artillery as well, would be too? Peter youve got plenty of choice there. But yes tulips are fine they fit in aswell. I totaly forgot of tulips dont come across them often. Is this proposal going to become an official campaign? I'm interested if the rules could include partial builds,.. i have half-track with rockets currently in storage,..
could look at possible partials builds depending on how far you are started? I am interested in this campaign, particularly as it starts toward the end of summer. 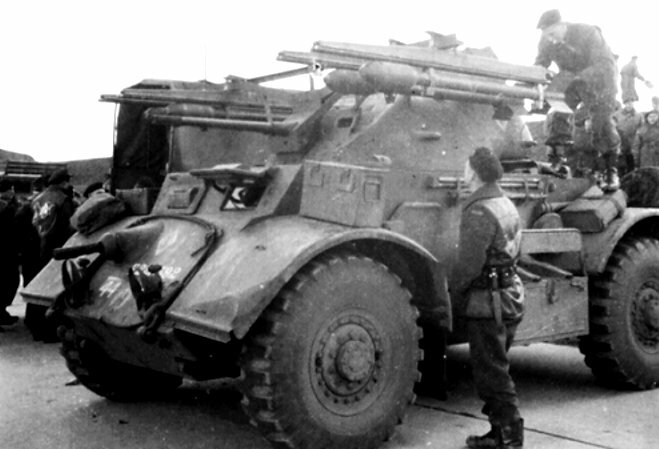 Here am I. BM-21 on Zil-131, Ural-375D, Ural-4320 etc. I have some kits. just to clarify are you counting yourself in? haha I like it robin!